The term error control refers to the set of actions that may be taken by the transmitter, receiver, an intermediate node, or any combination of these devices, to reduce the effect of errors introduced by the communication channel. 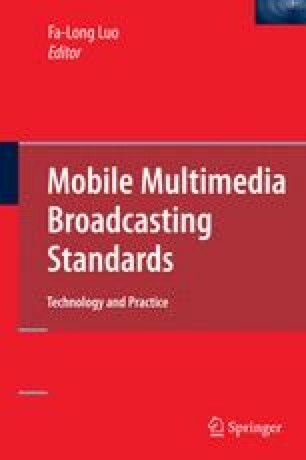 In this chapter we will survey some of the common error control schemes for video multicast, where a video clip is being transmitted to a group of users through either a wireless or a wired packet-based network. Multicast presents special challenges for error control; different users generally see different channels and experience different errors. The goal of error control in this case is to minimize video quality degradation due to errors for all users.